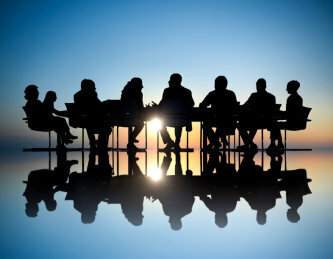 This paper serves business executives in Brevard County and reports on news, trends and ideas of interest in finance, health care, high technology, education and commerce. 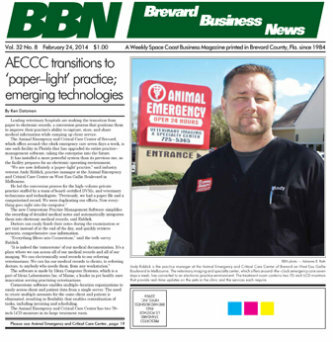 Brevard Business News reports on all facets of business affecting Brevard County. Its content is directed to the executives, investors, managers, owners and staffs of businesses both large and small throughout Brevard. The paper features profiles on local business leaders, reporting on banking and finance, health care and the medical industry, real estate, high technology and space, construction, marketing, tourism and other aspects of business relating to Brevard County. Printing 10,000 copies per week, Brevard Business News, is the area’s premier publication concentrating on the business market. The publication provides informed and comprehensive business coverage to the business community via US mail and website. Brevard Business News is published every Monday by Brevard Business News, Inc. Advertising space reservations and materials are due by 5:00 p.m. Friday, 10 days prior to the publication date. Cancellations must be in writing and cannot be accepted after the closing date. Publisher reserves the right to repeat and charge for the latest advertisement or to charge for the space reserved when no acceptable copy is received.